Drinkwater, of Bollington Lane, Nether Alderley, Cheshire, was released on unconditional bail ahead of a hearing at Stockport Magistrates' Court on Monday, 13 May. There was also reportedly a female passenger in the car at the time. 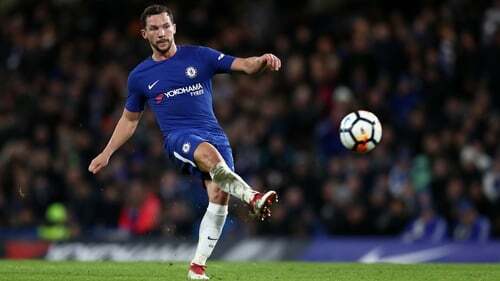 Drinkwater signed for Chelsea from Premier League title winners Leicester City in 2016 for £35m but has, so far, failed to make his mark for the London giants.